SYRACUSE, NY (WRVO) – Families with disabled children and adults have some decisions to make in the coming weeks. New York State is replacing the Medicaid Service Coordination Program, that’s served this population for decades, with one called Health Home Care Management. Nick Cappoletti is the former head of Advocates, a Syracuse area agency that helps families with disabled children. He calls this a momentous change. “It’s probably the largest change that disabilities services has undergone since really, the closure of the institutional model,” said Cappoletti. Cappoletti now is the CEO of LIFEPlan CCO, one of six service coordination entities that will replace the Medicaid Service Coordination program model that’s currently offered through hundreds of agencies across the state. The idea is to create more comprehensive care that includes things like health care and mental health supports. 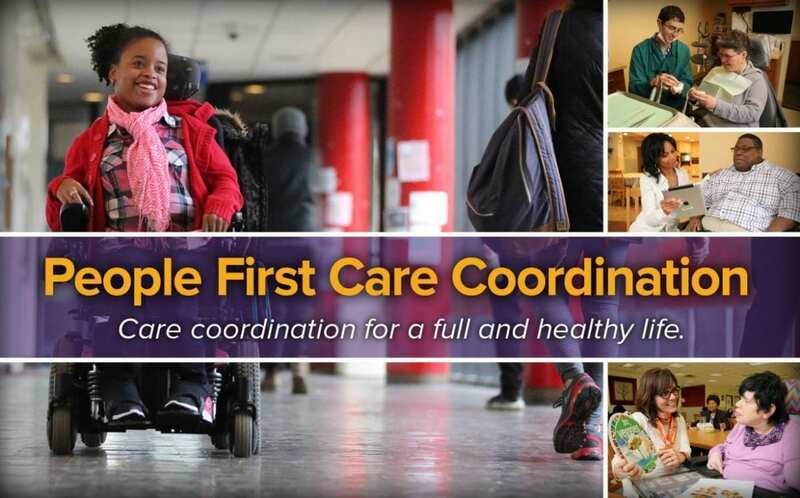 “The service coordinators will be trained to provide a more advanced level of care coordination, that is not limited to just what does this person needs from the standpoint of a development disability, but instead could be, this person needs an neurologist, or they need a dentist specializing in working with someone who has a certain syndrome,” said Cappoletti. Kristine O’Brien is President of the Central New York Autism Society of America. Her autistic son has been getting services for a decade, and she’s comfortable with the new configuration. She said she’ll be able to say with her care manager, but admits the alternative is scary. “You trust all of these people and all of a sudden your being told ‘well, my service coordinator might not decide to go work with LIFEPlan, they might go do something completely different’, and now I’m losing them who I’ve entrusted my family with,” said O’Brien. Before the program goes into effect July 1, a family must choose whether to sign on with one of the six comprehensive agencies, or go with a more basic plan. O’Brien is concerned about the relatively quick roll out of the change, and has some advice for families. “They should absolutely know about this, but if they don’t, they need to get on the phone today, and call their Medicaid Services coordinator and say ‘What is going on? Help me navigate through this’,” she said. The New York State Office for People with Developmental Disabilities is holding a series of public forums this month regarding the transition. A forum will be held in Syracuse on Wednesday.